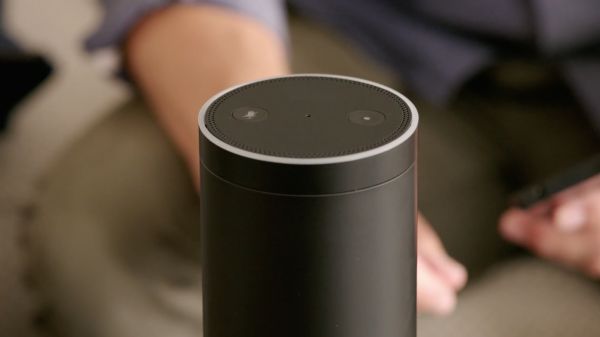 It seems as though there is a constant flow of new features and capabilities arriving on Amazon's voice-enabled platform Echo. You can play Jeopardy, listen to music and podcasts, even control your lights and thermostat. Now the system is partnering up with Fitbit to allow Alexa to tell you about your activity. There is a new series of questions that you simply ask the device and get your answers. "Working with Amazon and Alexa to create this new skill provides a completely new and fun way for Fitbit users to stay on top of their health and fitness goals," says Tim Roberts, Executive Vice President, Interactive at Fitbit. "Alexa recognizes a wide range of voice-enabled requests about your Fitbit activities for any day within the previous week, including how you slept last night, how many active minutes you’ve logged, or the number of calories you’ve burned -- all without needing to check your tracker or Fitbit app", Roberts explains. Obviously, you need a Fitbit for all of this to work and that will set you back around $130. Of course, if you use it then it could actually improve your overall health.